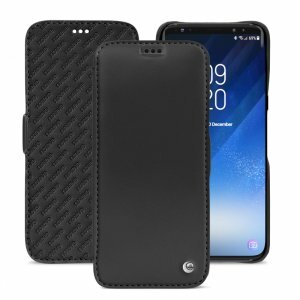 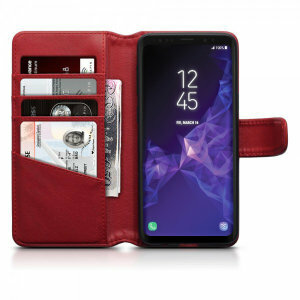 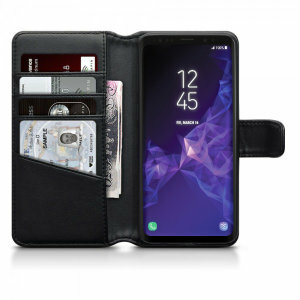 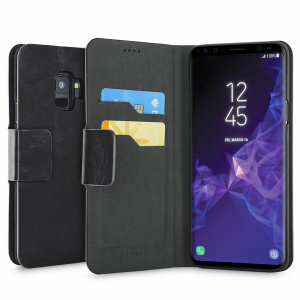 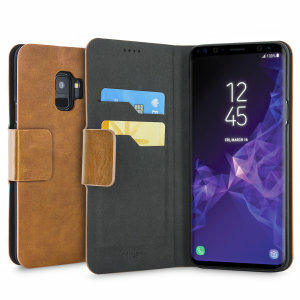 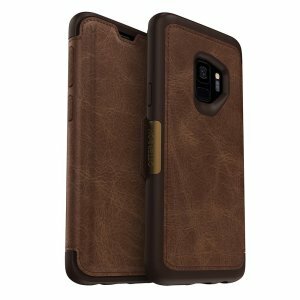 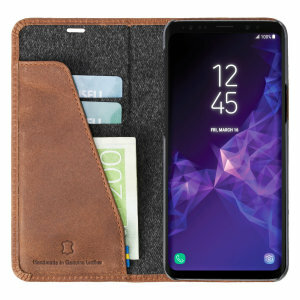 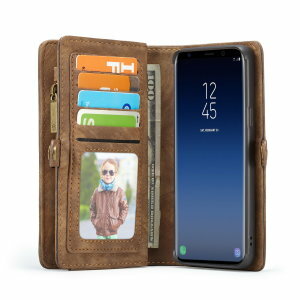 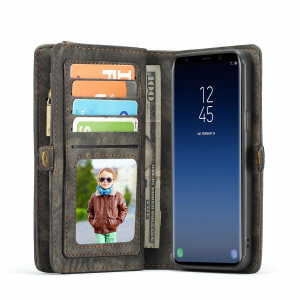 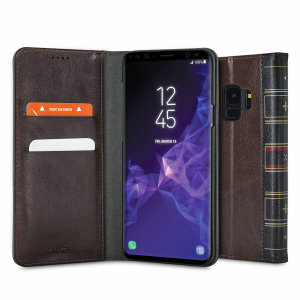 Give your phone a stylish, professional look with our selection of Samsung Galaxy S9 leather cases. 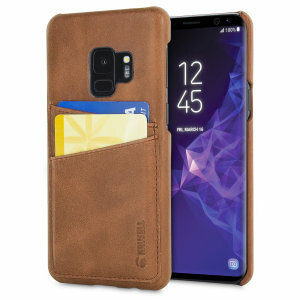 Get your Samsung S9 case today and keep your phone protected from bumps and scratches. 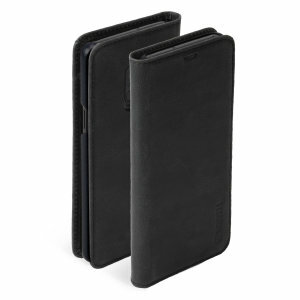 With premium, genuine leather available from top brands such as Olixar and Krusell.